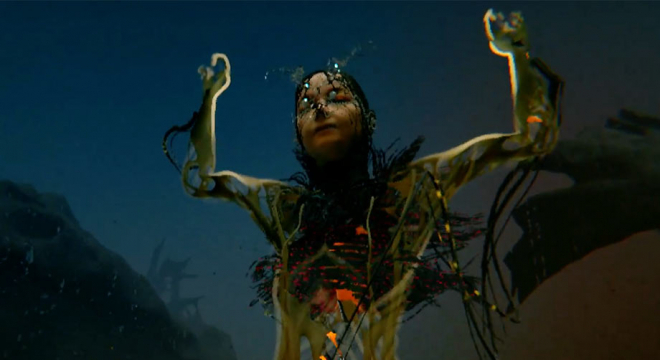 Bjork is turning the premiere of new Biblical epic Noah in her native Iceland into a benefit concert. The reclusive singer/songwriter will headline the 18 March (14) event at Harpa in Reykjavík with Lykke Li, Of Monsters & Men and Patti Smith on the bill for the post-premiere gig. 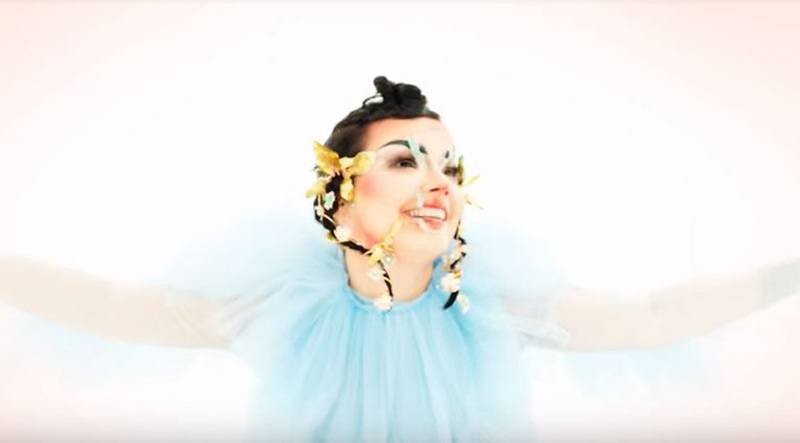 The concert is Bjork's response to proposed anti-conservationist policy changes by the Icelandic government. 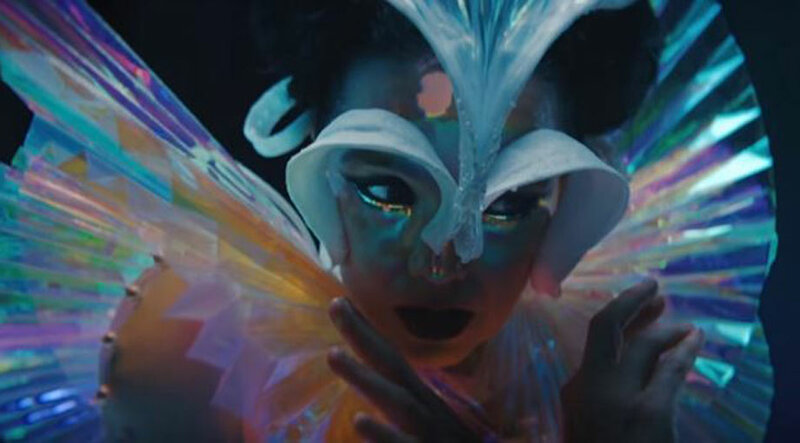 Announcing the gig on her website on Tuesday (04Mar14), Bjork wrote, "Stopp! (sic) Breaking news! 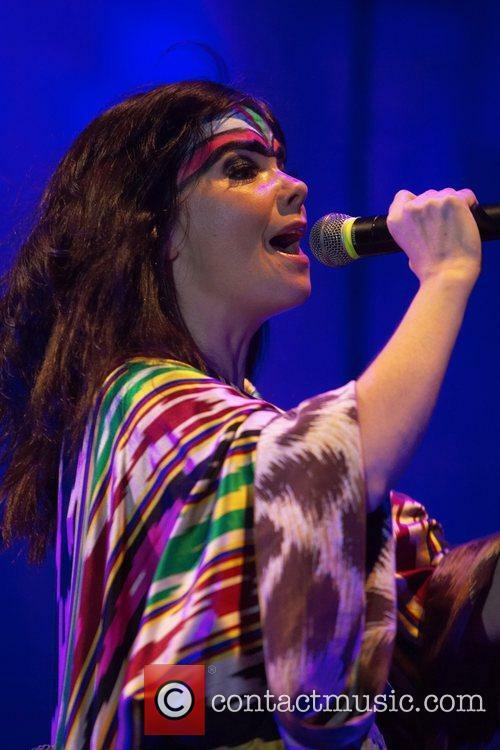 bjork and others need your help to save iceland's wilderness!"